It has been a cold and long winter! 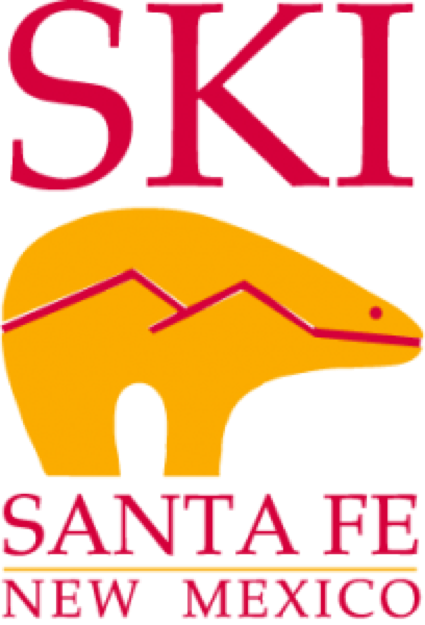 And Santa Fe is a delightful escape from the deep freeze! 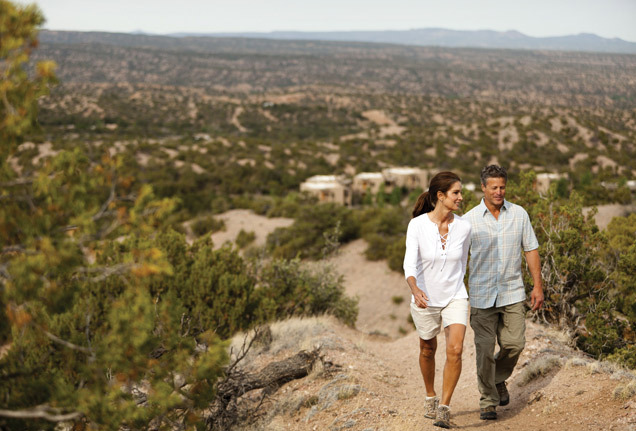 With 60 degree weather, sunny Santa Fe will envelope you in warm sunshine, whether you want to hike, ski, walk Canyon Road and shop the art galleries, or simply sit quietly on your private porch and soak in the rays. 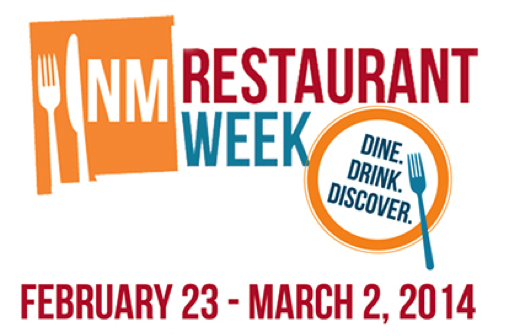 Book a massage at any number of our spas, indulge in World-class dining during Santa Fe’s 2014 Restaurant Week, or just come for the sunshine and smiling faces. 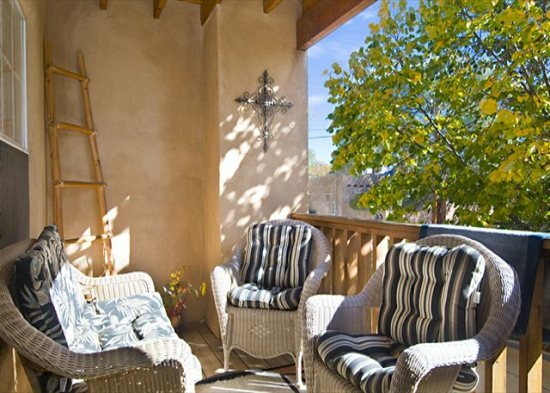 We’ll treat you like a local in a Santa Fe vacation rental; it’s the next best thing to living here! 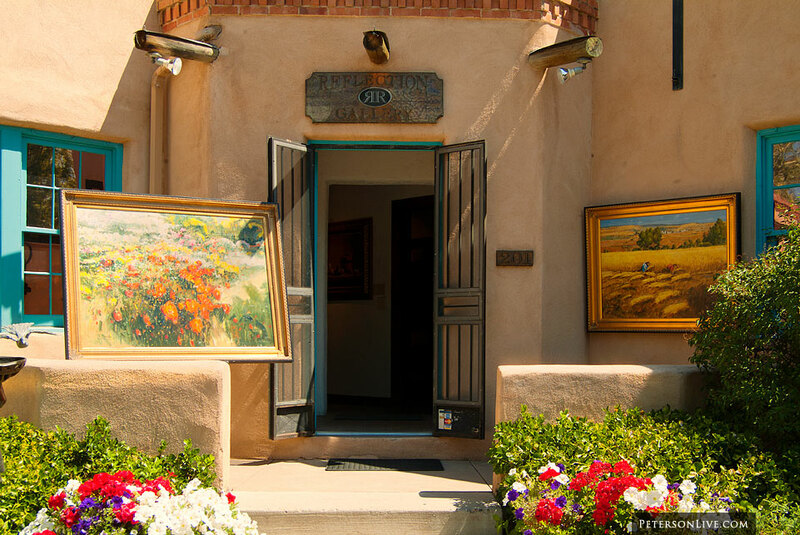 Now is the perfect time to visit Santa Fe! Avoid the summer crowds, and enjoy our wonderful museums, restaurants, galleries, skiing and don’t forget shopping – there are sales galore all over town! Many of our exclusive inventory of homes are offering specials but you need to call us to see what dates and what homes may work for you. Whether you want to walk to the Plaza or have a view up in the foothills, we will find the place for you. 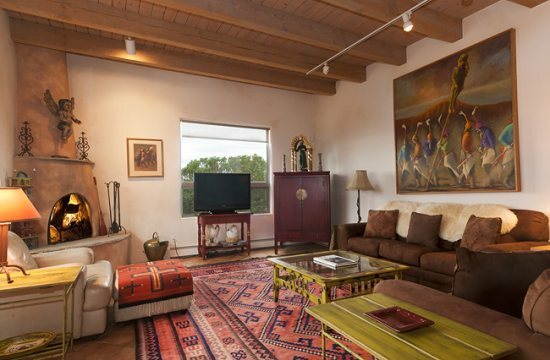 We’ll treat you like a ‘local’ in a Santa Fe vacation rental – It’s the next best thing to living here! 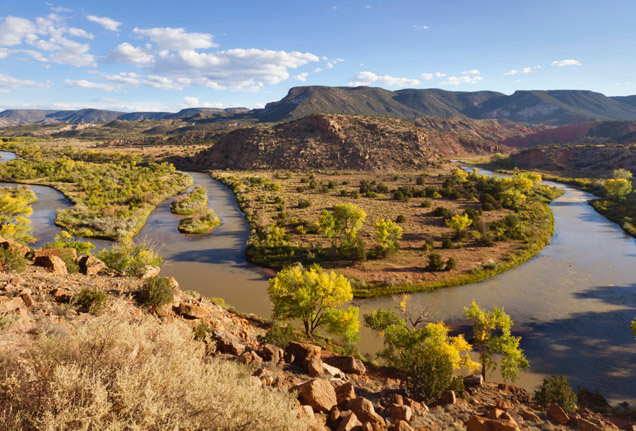 This entry was posted in Uncategorized and tagged Art Galleries, Canyon Road, Canyon Road Santa Fe, Hiking, Hiking New Mexico, New Mexico, Santa Fe, Santa Fe Restaurant Week, ski santa fe, South West. Bookmark the permalink.